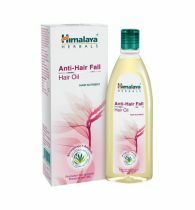 Our REEFLEC Herbal Hair Oil is a blend of Indian herbs. 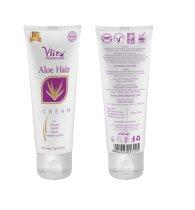 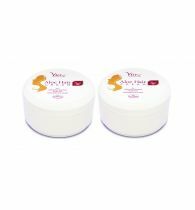 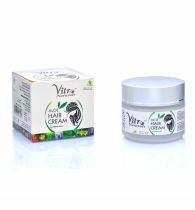 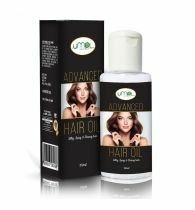 It also enhances hair tensile strength, promotes hair follicular density and hair follicle count. 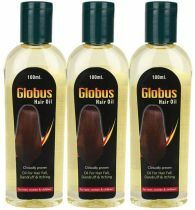 Use this hair oil for long, smooth & lustrous hair. 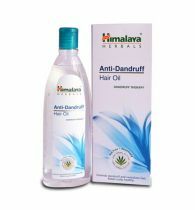 It prevents Dandruff. 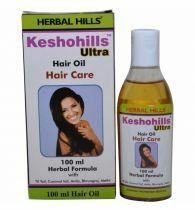 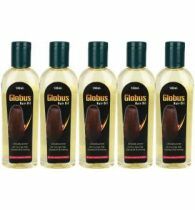 The usage of this herbal hair oil makes the hair soft, shiny and lustrous. 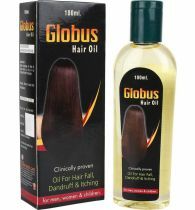 Direction of Use: Apply Oil gently on scalp. 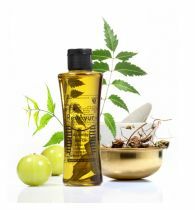 Keep overnight or at least for one hour. 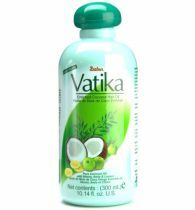 For Best result Apply twice daily - after your bath and before bedtime. 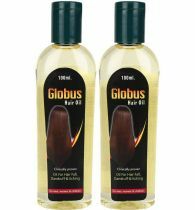 To continue to keep hair loss in check, continue regular usage every day.